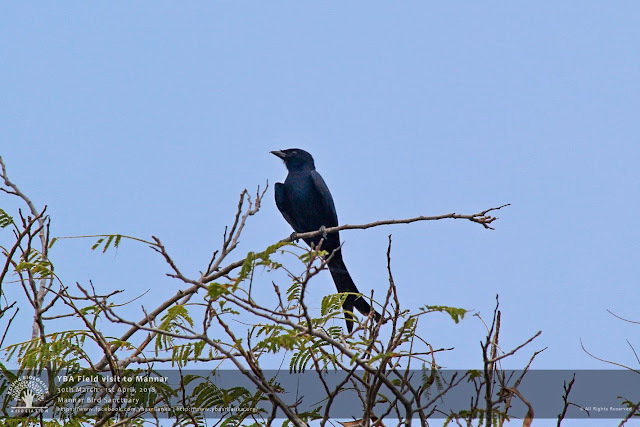 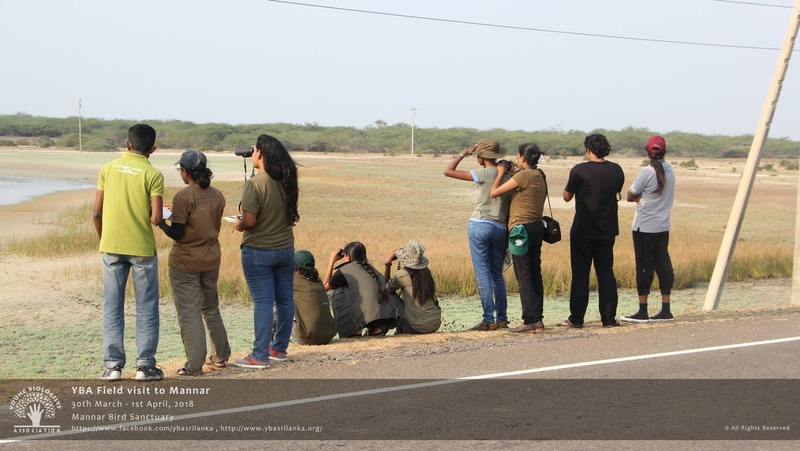 A team of Young Biologists headed North on 31st March.Other than wanderlust in the long weekend we had hopes of bird watching at Mannar Peninsular. 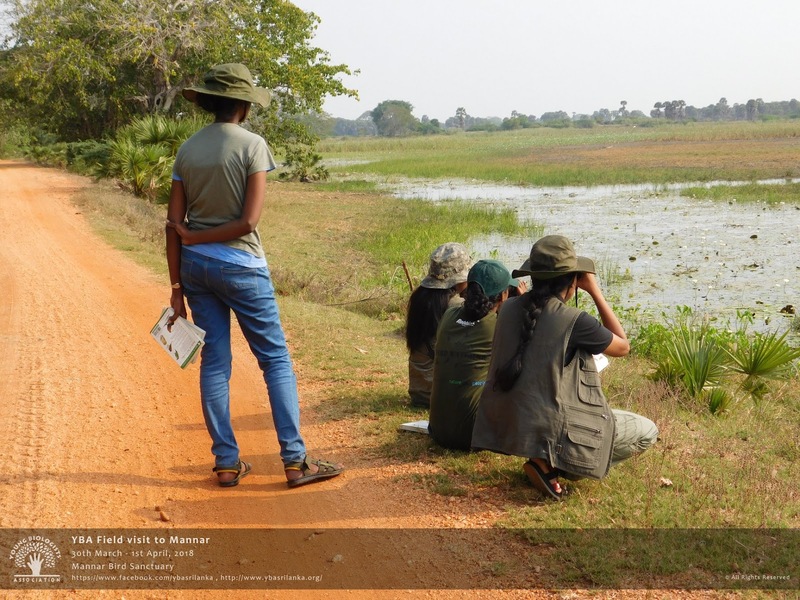 Leaving Colombo in the evening, we took Puttalam road and reached Mannar via Anuradhapura – Medawachchiya – Settikulama – Murunkan route. 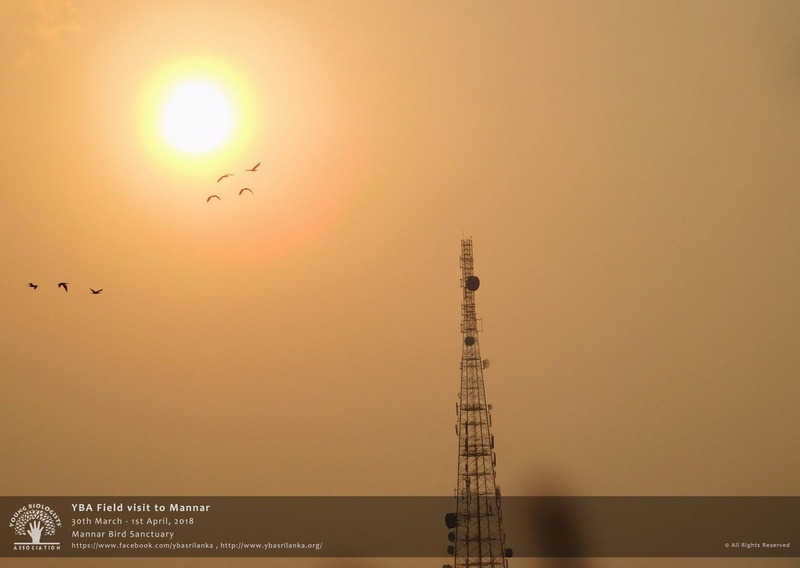 With the break of the daylight, we headed towards Vankalai National Bird sanctuary. Covering about 4,800 hectares, the latitudinous landscape consists of arid-zone thorn scrublands, waterholes and tanks, salt marshes, sand dunes, mangroves, lagoons and maritime grasslands. 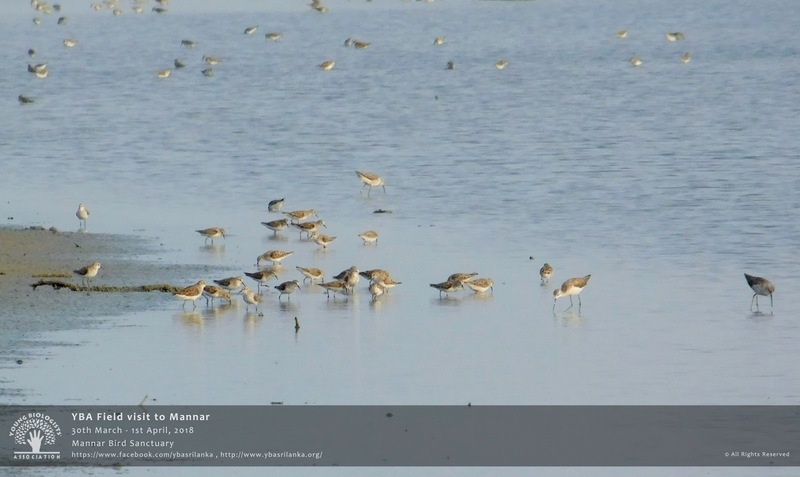 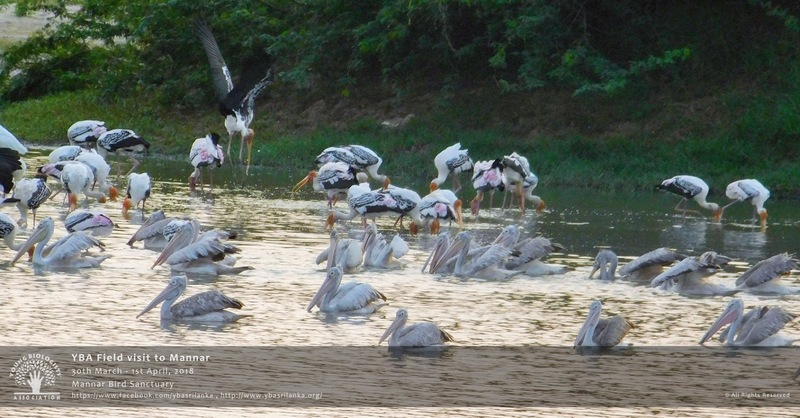 The Vankalai Sanctuary was declared as a RAMSAR site in 12th July 2010. The wetland provides feeding and breeding grounds and habitats for a large number of aquatic bird species, including migrant bird species that visit the island annually. 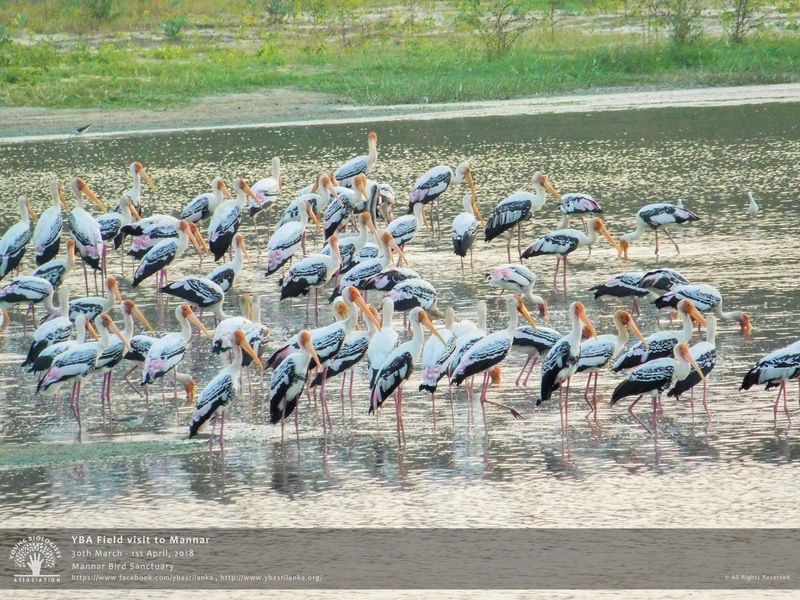 We stopped by a waterhole near Matota as a flock of Painted storks (Mycteria leucocephala) with their significant pink storks and spot billed pelicans( Pelecanus philippensis) were enjoying the morning sun with terns and gulls flying over them. 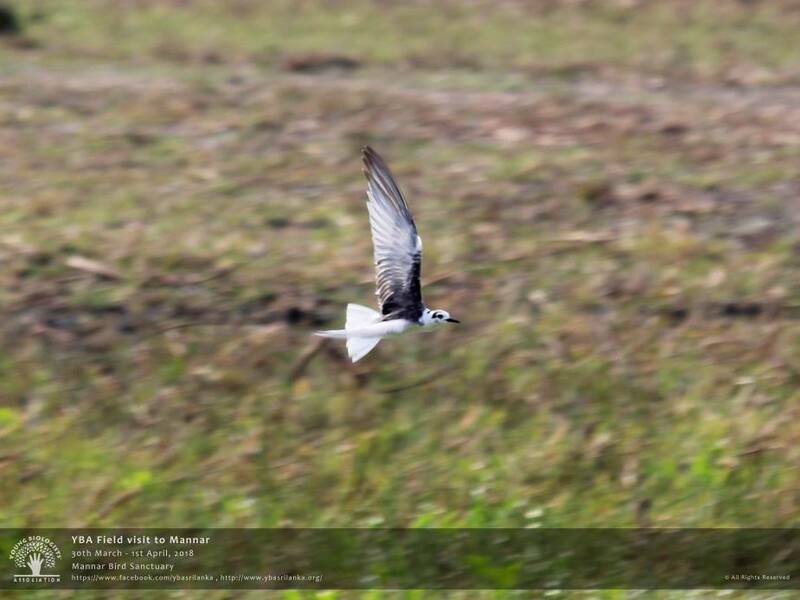 Brown headed Gull(Chroicocephalus brunnicephalus )Caspian tern(Hydroprogne caspia), Garganey(Anas querquedula),Eurasian Spoon Bill(Platalea leucorodia), Cattle Egret(Bubulcus ibis), Intermediate Egret(Ardea intermedia), Indian pond heron(Ardeola grayii), Purple heron(Ardea purpurea) were spotted and a call of Grey Francolin(Francolinus pondicerianus) could be heard from somewhere nearby. 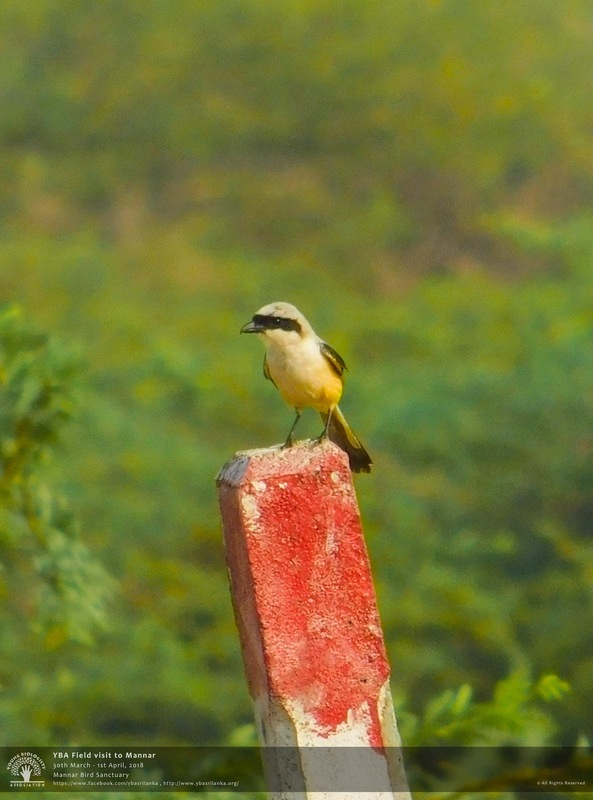 Long tailed Shrike(Lanius schach) which is considered somewhat rare was also spotted resting on a light post. Droughts has hit the peninsular and stopping by a dried up salty marsh on the way, we could spot wading birds like Wood Sand Piper(Tringa glareola), Marsh Sand Piper(Tringa stagnatilis), Red Shank(Tringa tetanus), Greater thick knee(Esacus recurvirostris), Ringed plover(Charadrius hiaticula) enjoying the little water left. 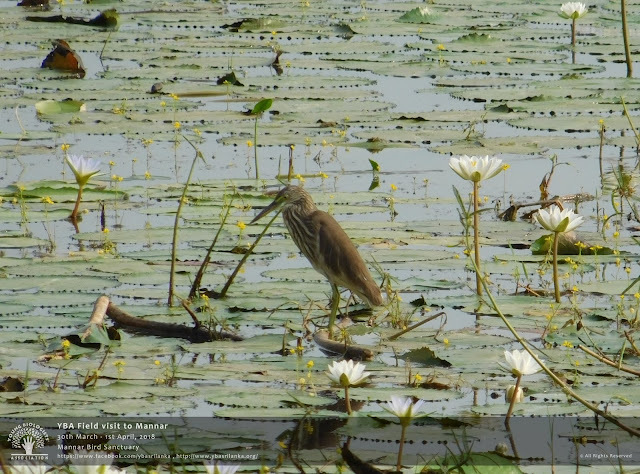 Moving in to the wetland,more aquatic birds like Pheasant tailed Jacana(Hydrophasianus chirurgus), Lesser whistling duck(Dendrocygna javanica), Yellow Bittern(Ixobrychus sinensis) Black headed Ibis (Threskiornis melanocephalus), Glossy Ibis(Plegadis falcinellus)), Asian Open bill(Anastomus oscitans), Black bittern(Ixobrychus flavicollis )could be observed. Other than the migrants, Collared dove(Streptopelia decaocto), Yellow wagtail(Motacilla flava), Ashy Prinia(Prinia socialis), Little green bee-eater(Merops orientalis), Ceylon wood shrike(Tephrodornis affinis), Black Drongo(Dicrurus macrocercus), White browed bulbul(Pycnonotus luteolus) and Coppersmith Barbet(Megalaima haemacephala) could also be seen. 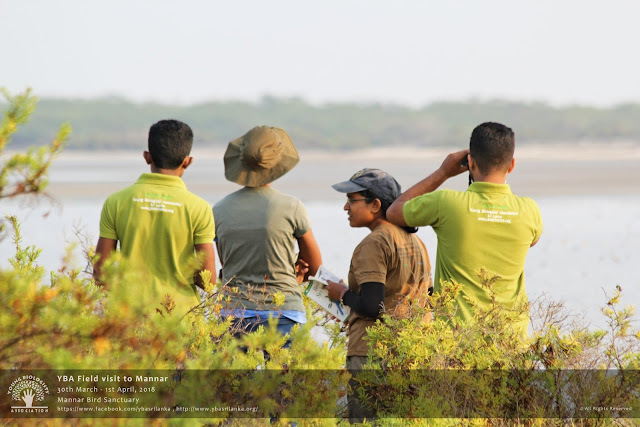 After a refreshing sea bath at Keeri Beach, we took a little detour to Mininthale where we spent the night on top of the Mininthale rock, which was indeed the best kind of end for a long day and headed back to Colombo by the dawn.